A home renovation can be expensive, both financially and emotionally, as well as time consuming. Should you consider investing in home improvements before listing your property for sale? If your property is substandard, it's smart to perform at lease a little renovation. If you've failed to make regular improvements and upgrades over the years, it's safe to assume it's at least 'tired', if not in desperate need of some tender loving care. Or it might be in need of immediate major surgery. 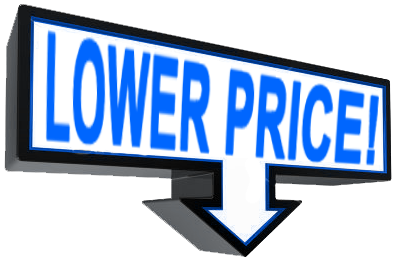 If the mechanical systems, such as the furnace and air conditioning, are nearing the end of their lifespan (sometimes referred to as manufacturer's designed obsolescence date), to reflect the cost of replacement, you should be prepared for a lower sale price for your house. The same goes for old windows and doors, plumbing fixtures, electrical panel, garage door(s) and kitchen and bathroom cabinetry. Has the carpet seen better days? Is the hardwood flooring scratched and worn? Any damage to walls and ceilings? Are there water stains anywhere from old plumbing or roof leaks? Any foundation cracks or leaks? Is the basement recreation room finished with old-style paneling and minimal wall insulation? 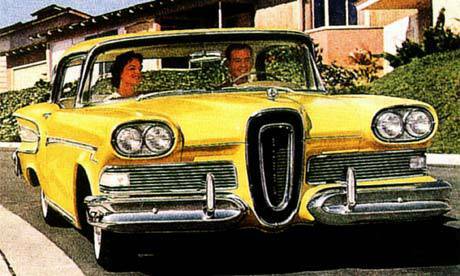 Are the floors finished in ancient vinyl-asbestos floor tiles that were trendy when Ford Motors couldn't sell the Edsel? What is too much to spend on home renovation? It's highly likely that whatever amount you invest, you'll recover at least some of it. However, if you decide to list your property without spending a dime (unless market conditions are hot, hot, hot), be prepared for very low offers - if any - until you reduce the ask price. And after you reduce, any offers could still be even lower, if for no other reason than your property having been on the real estate market for an excessively long time. There will be two types of buyers who might express interest in your property. The first, a home handyman, is searching for an affordable home to live in and renovate themselves. They'll probably have a minimum down payment and justify offering on your 'fixer-upper' if they can buy it cheap enough. The second group will be a buyer/investor, possibly a building contractor, who's looking for a steal. They won't pay very much for your home because they plan to 'fix it and flip it'. Therefore, their offer would be even lower than that of the amateur handyman. ... at least a lot lower than those of comparable homes in better condition on your street. If you do a house renovation, the number of potential buyers will probably be greater since it will appeal to the majority who prefer to avoid the time and expense of doing the work themselves. Also, keep in mind that many people lack the ability to envision how your home would look fully renovated. They can't "see" abstractly in their mind's eye an upgraded kitchen or fresh carpeting or trendy paint colours. You have to make it easy for them by doing the work, or paying someone else to do it for you. There are many projects you can perform to improve property value and avoid spending tons of money. To learn more about what you can do to prepare your home for market, including minor projects for home renovation, click here. ... if you've regularly done home renovation over the years and maintained it in at least reasonable, if not top physical condition. For more selling guidance visit CREA. 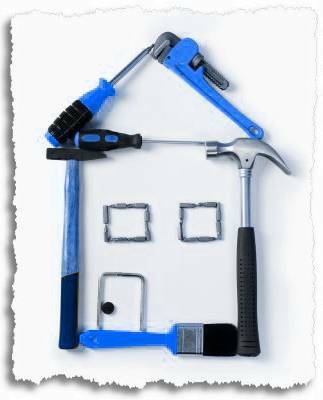 And for home renovation financing options, visit CMHC. 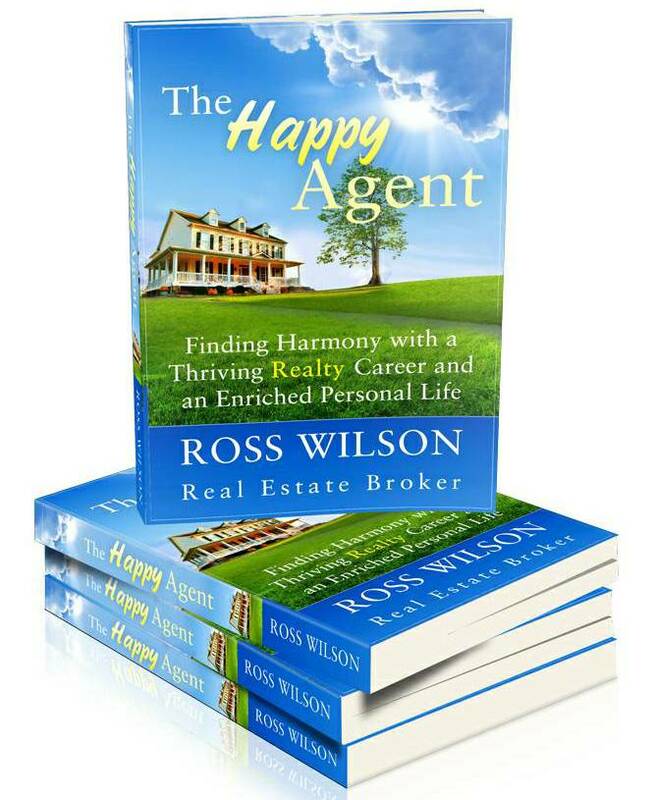 If you're considering selling your home, with or without an agent, check out my book The Happy Agent. 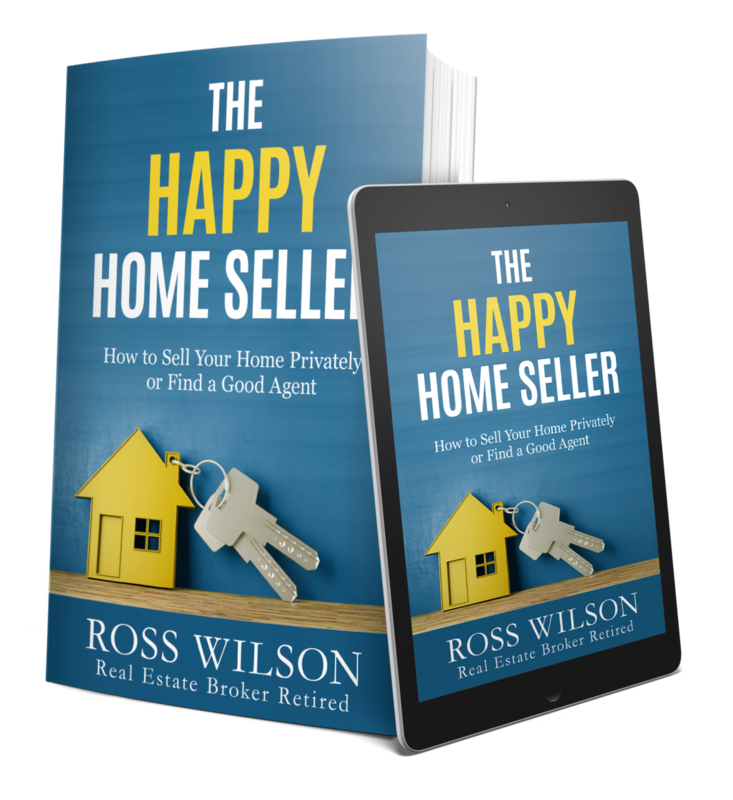 It contains the sum total of the real estate knowledge, philosophies and techniques that I've accumulated, practiced and polished during a highly successful 40-year realty career. Learn how to effectively evaluate your home and prepare it for market, including renovating and staging, to maximize the ultimate sale price, how to market and advertise effectively, how to handle showings and open houses like a pro, how to successfully negotiate an offer and more. 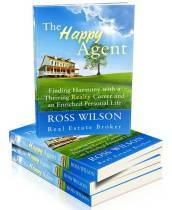 Learn what to expect from your realty agent. And if you're trying to sell privately, how to recognize the signs of when it's time to throw in the towel and hire a professional. When you consider the possible huge savings in real estate commission with a private sale attempt and the fact that you're dealing with your largest single financial asset, a small investment of your time and a pittance of your money could prove quite worthwhile. At the very least, you'll be encouraged to try it alone. Remember - knowledge is power.